I just watched the full pilot of this show and can stand behind pretty much all of what I said initially about this show. It’s hilarious. I am now officially a fan of Zooey Deschanel. She’s totally giving an Ugly Betty meets Liz Lemon vibe, which can only spell one thing: Emmy. Go ahead and add her name to next year’s ballot. She’s as awkward as Issa Rae and her supporting cast cracks me up. As fas as the whole Damon Wayans Jr. situation, I will hate to see him go, but it’s an unfortunate side of working on a “bubble” show like Happy Endings. Apparently, his role is not being recast; instead, Coach is moving out of the loft and Lamorne Morris will move take over the empty bedroom. Morris will play Winston, a competitive former athlete who has realized he’ll never go pro. Pretty similar to a guy named “Coach,” but I will let that one go. As I state in my preview (as opposed to this review), pretty much everything you need to know happens in the trailer. That being said, it’s a good trailer. The story is funny, the premise makes sense. 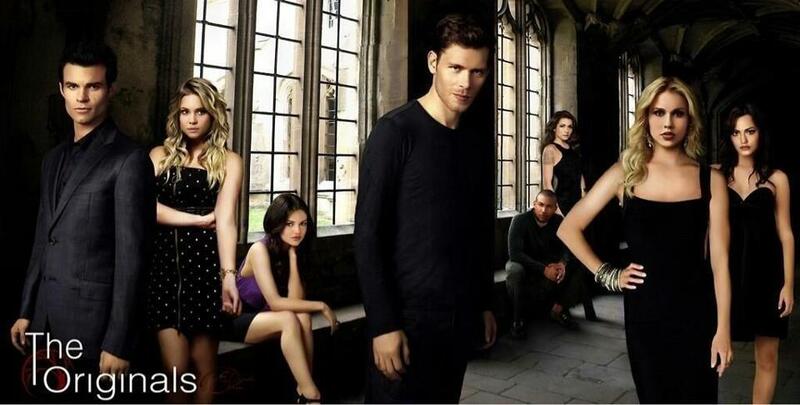 The show will air following Glee. It’s a sure-fired hit if you ask me. With the broadcast networks announcing new shows, schedules, etc., this week, I have had a chance to watch several snippets from new series. There have, unfortunately, been a lot of clunkers (I’m looking at you, Best Friends Forever on NBC). But, this morning, I just saw New Girl, from Fox of all networks, and loved it. Yeah, it might embrace a few stereotypes along the way, but Zooey Deschanel is a comedic genius. Playing the most awkward girl to grace the small screen since America Ferrera put on that Guadalajara poncho for the pilot of Ugly Betty. I can say without hesitation that even though the trailer gives the bulk of story of the pilot, that I will tune in. 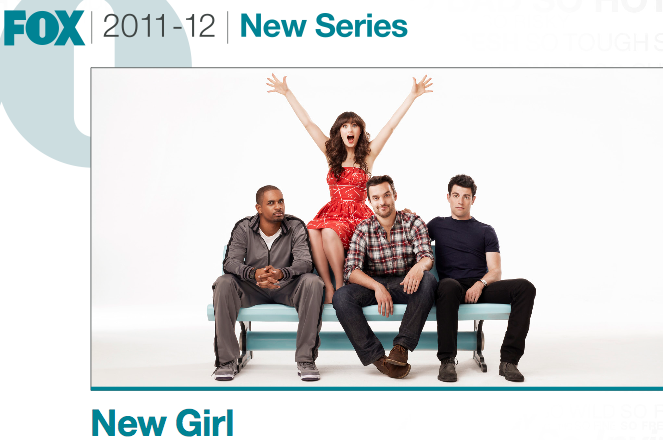 In fact, as of right now, I am down with giving New Girl a season pass on the DVR and watch what happens. New Girl stars Zooey Deschanel as Jess, Max Greenfield as Schmidt, Jake Johnson as Nick, Hannah Simone as Cece and Damon Wayans Jr. as Coach.